What Happens When a Chicago Limousine Service Arrives to a Wedding Late? It’s a question too many people ask too late. But that’s why Chicago Limousine Service has an impeccable track record for reliability. When people look to a Chicago limousine service, they think about things working out perfectly. It might be for a wedding, for example, and in that case, the bride and groom are focused on their guests, the nuptials, their vows, reception, catering, and other factors. The one thing they are rarely ever concerned about is the limousine. But, some people look for a cheap limo service in Chicago, IL. This isn’t necessarily a bad thing, but it will put them in touch with unreliable companies. Many of these small, new transportation companies advertising incredible services and put up impressive looking websites, but their vehicles are old, they’re not as clean or comfortable, and they may have a tendency to overbook. It’s important that people understand what can happen with an overbooking. 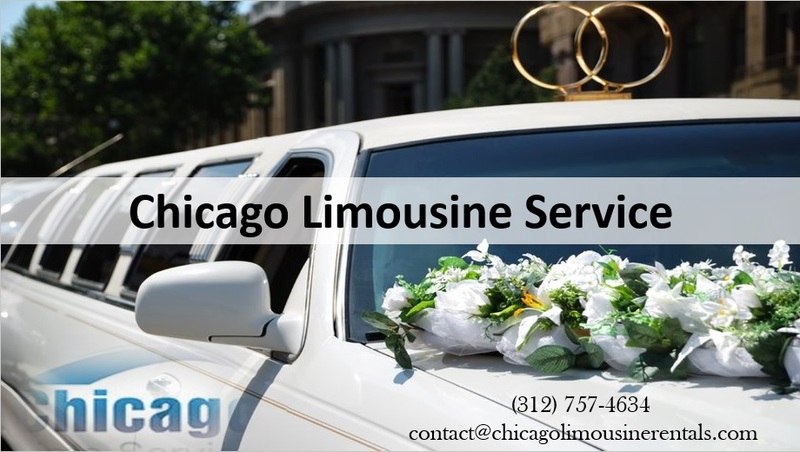 Chicago Limousine Service has been family owned and operated since the mid-1990s. They have survived that long and have built up one of the most impressive fleets of vehicles because they treat their clients properly. They understand that when a company only has one or two vehicles and are just starting out. They need money. They can’t afford to pass up a potential fare just because they have another booking. As a result, they might overbook. 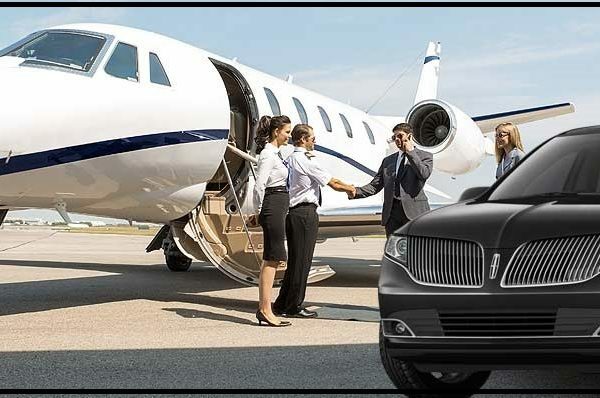 Whether somebody needs a limo service to Chicago or anywhere else, if the company over books, they will have to rush to get their clients to their destination so they can move on to the next one. What if that company over books on a couple’s wedding day? It could lead to disaster. 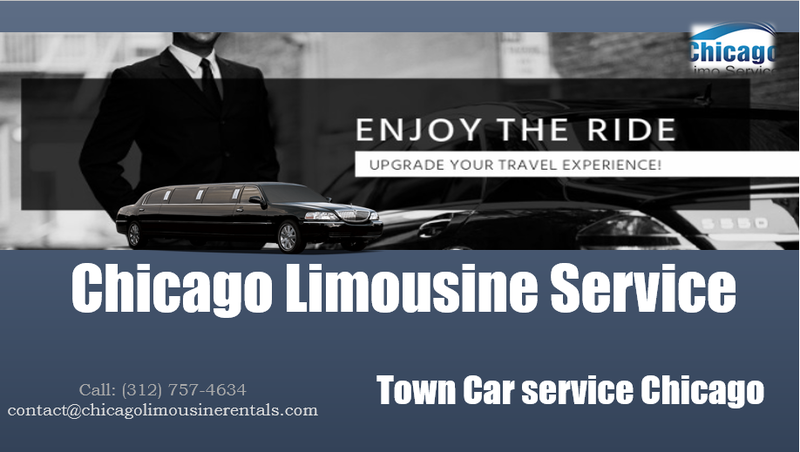 For those who want a quality Chicago limo service and don’t want to worry about whether or not they will show up on time. They should make their first and only call to Chicago Limousine Service. They have customer service representatives standing by right now at 312.757.4634. 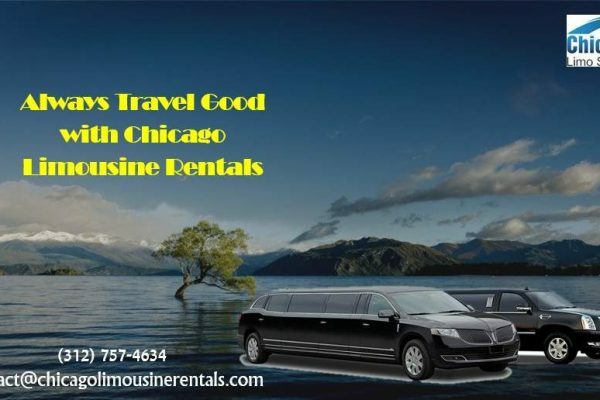 Their website also makes it easy to book reservations and learn more about their services a visiting www.Chicagolimousinerentals.com.